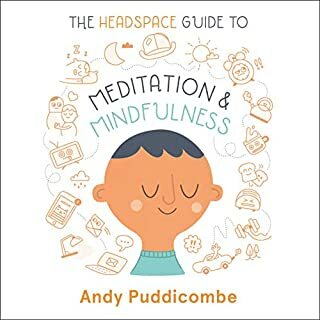 It can be difficult to squeeze meditation classes into a busy schedule, leaving many would-be meditators without an instructor to guide them through the process. 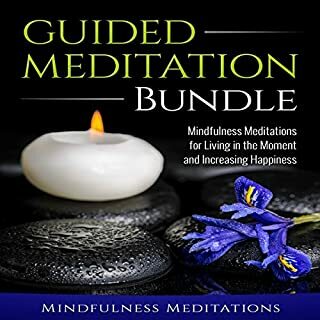 The meditation bundle is intended to replace meditation classes. 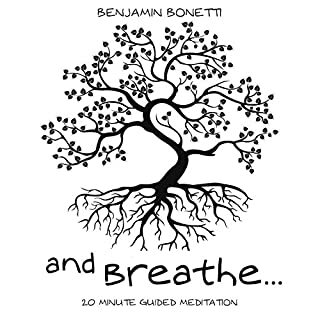 Now, you can have a guided meditation session whenever it is most convenient for you. 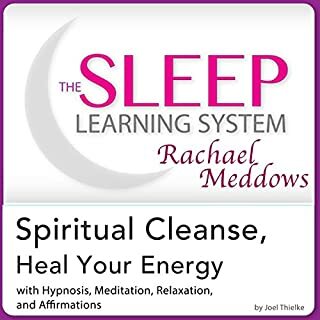 Remove negative energy, blocks, and baggage that are weighing you down emotionally with this soothing program from the world-renowned Sleep Learning System, narrated by best-selling hypnotherapist Rachael Meddows. Just turn on the tracks, relax, and let your subconscious mind do the work for you. 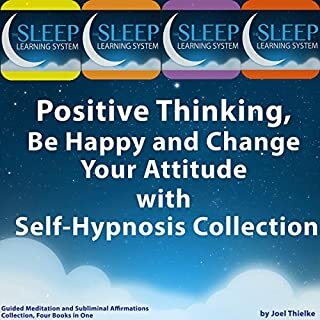 Sleep is one of the most important elements for feeling happy, balanced, centered, and at peace. 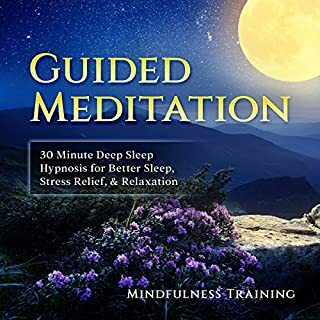 This guided meditation bundle for sleep will help you get the sleep you need to feel energized, refreshed, positive, and ready to start the day. when l listen to this before sleeping i definitely have a better sleep.. a deep sleep. It did take a couple of times to get into it, not because it was not good. Only because I was so use the listening to some of my other favourites. Definitely recommend !!! This is wonderful and a great way to get to sleep for me. I slept like a baby on a Sunday night, doesn't normally happen for me on the first try. It's been a wonderful way to get to sleep without much hassle. I've been pleasantly surprised by its effectiveness. Bravo! 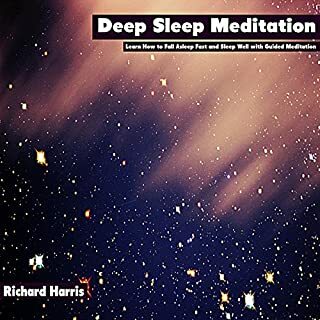 What made the experience of listening to Sleep Meditation Bundle the most enjoyable? It gets me to sleep! 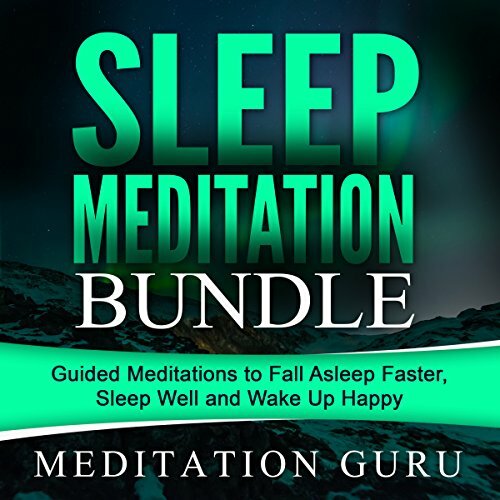 What was one of the most memorable moments of Sleep Meditation Bundle? I was asleep for most of the book, so perhaps the beginning? It's very soothing. I get to sleep easier. 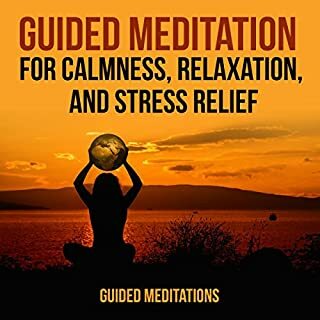 I get more rest and the person who reads the guided meditation voice is so relaxing and calming. 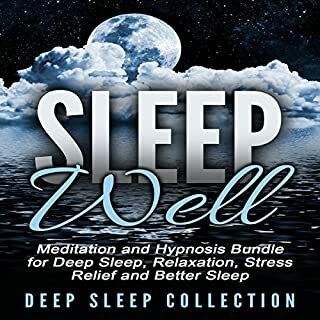 The background music also helps you drift into sleep. I highly recommend it. This helps me fall asleep with minimal effort. Great concept with wonderful music and narration. 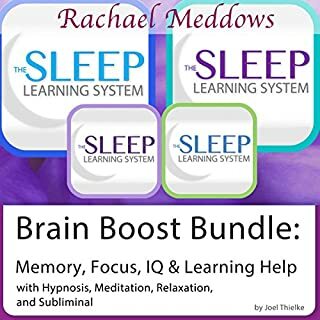 If you could sum up Sleep Meditation Bundle in three words, what would they be? Which character – as performed by Meditation Guru – was your favorite? No characters. I like track 11 the best. It's the one that works the most on me. Forgive others and say goodnight, track 10. This is a great book, buy it! 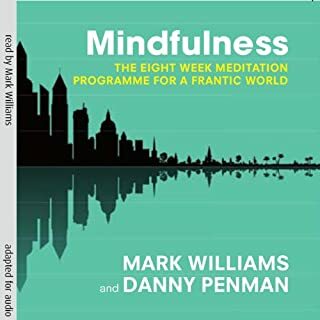 like a subtle breeze gently brushing your skin while you're laying down on a beach, this guided meditation knows how to hush a noisy mind. there's only a meager amount of people who wouldn't be soothed by the sounds of nature & waves. 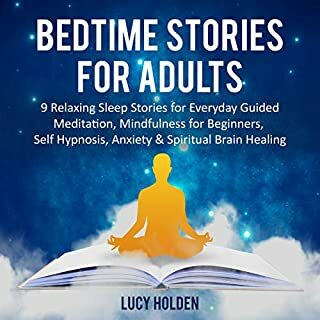 both narrators have a serein and calm voice which helps you with getting relaxed and ready to sleep. 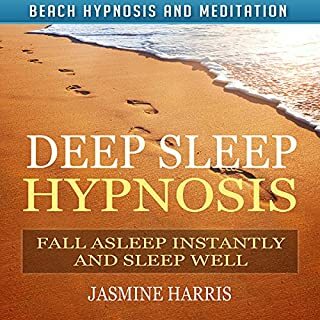 Got some wonderful sleep and woke up feeling amazing during listening to this audiobook. Put me right to sleep. 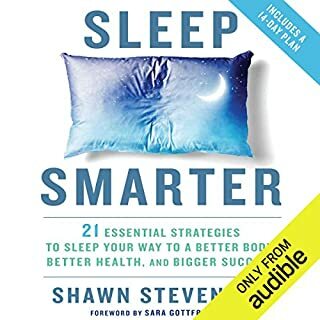 It's such a helpful audiobook for sleep. 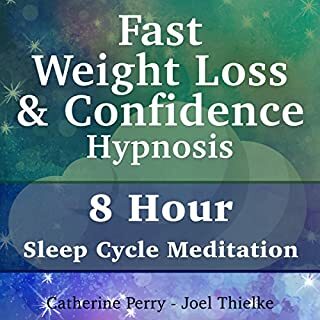 I didn't have any trouble falling asleep while listening. Very soothing, very peaceful. 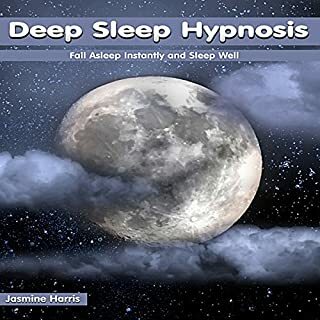 Great audio for falling asleep easily. Usually not this easy for me to fall asleep when I'm having trouble. 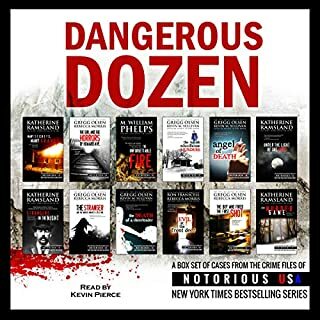 rainfall and thunder storms tend to keep me awake and this audio book has plenty of it! This noise is a complete waste of time and money. I would recommend it to anyone with money to burn. It is just a series of recorded noises played over and over. The one thing it has helped with is to be careful.